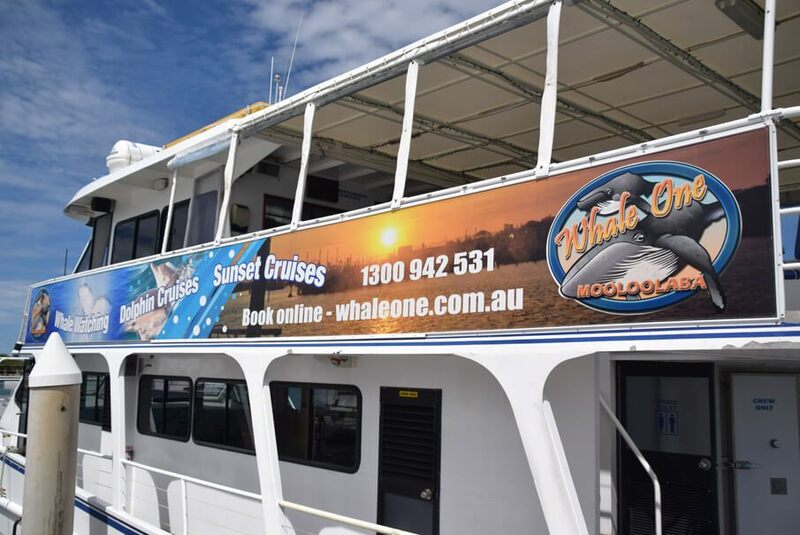 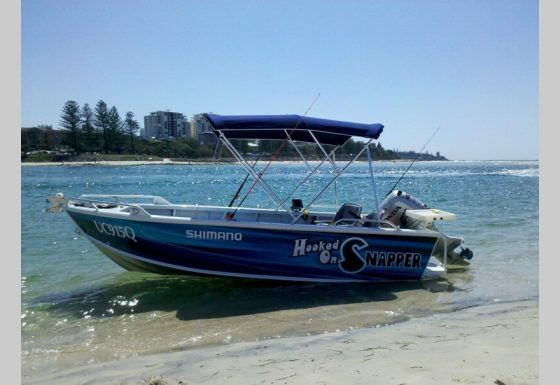 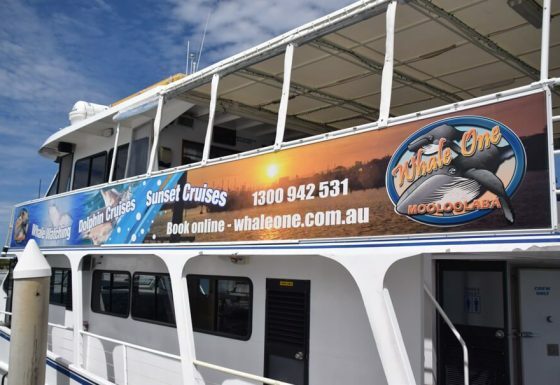 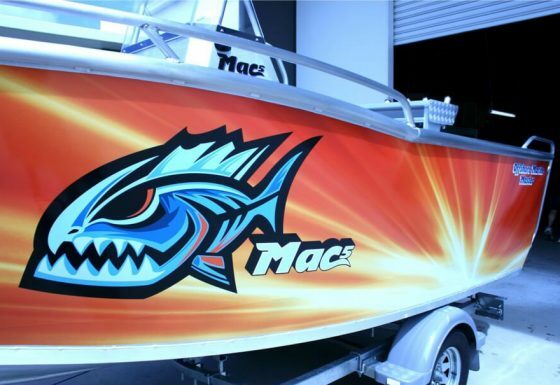 Quality Choice Signs are your local experts for boats and ferries signage on the Sunshine Coast. Whether you require letters or decals, graphics or a custom made skin to your design or let us create something eye catching just for you. 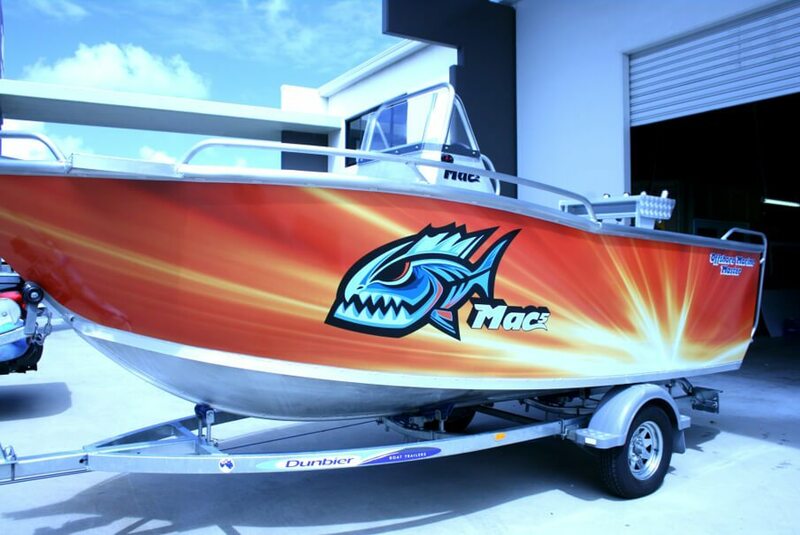 For commercial ferries, watersports operators or water orientated clubs, we can take care of all your branding and sponsorship logos that need placement. 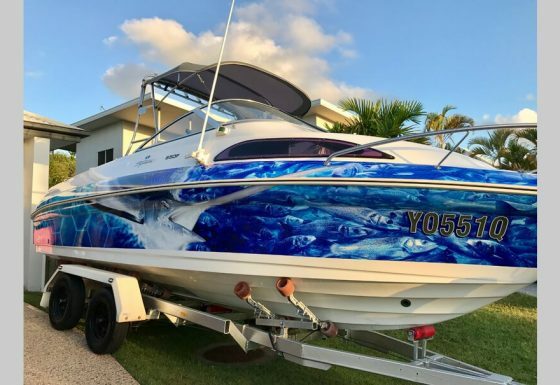 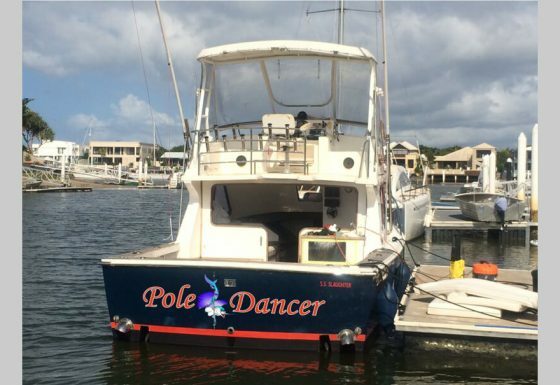 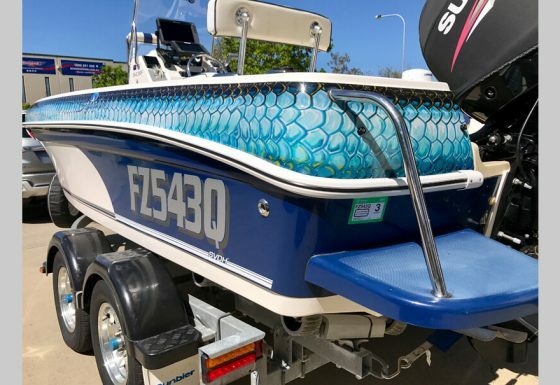 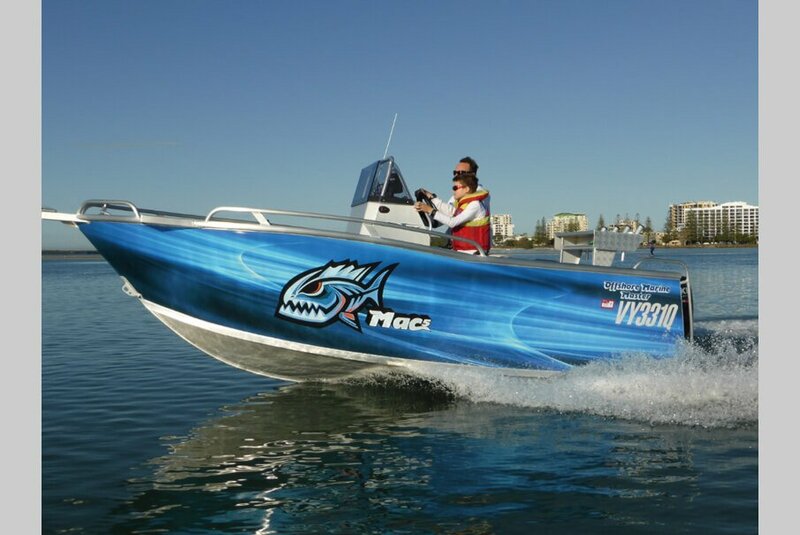 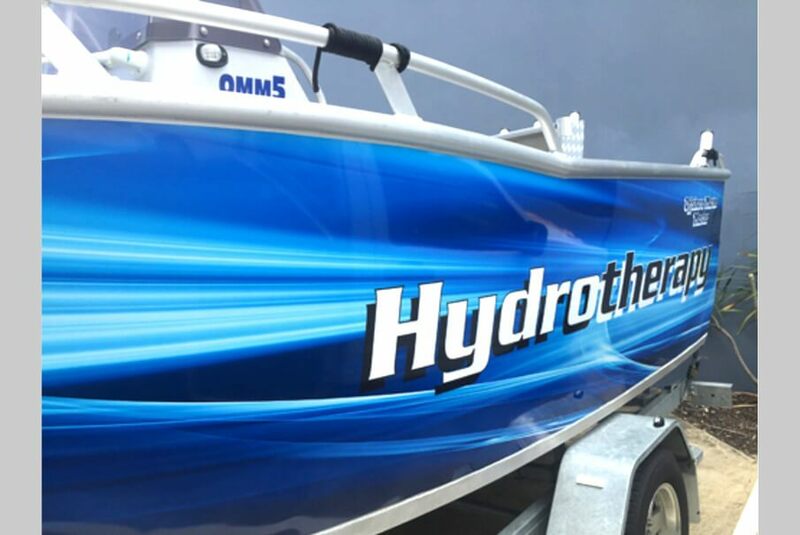 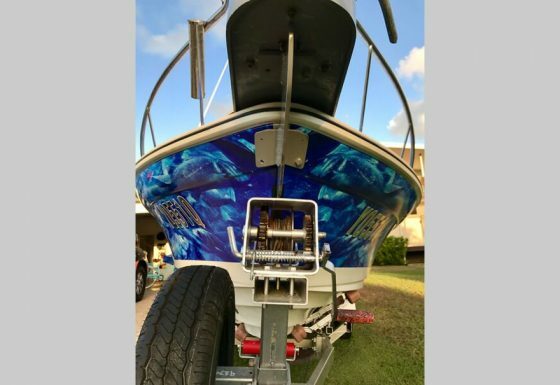 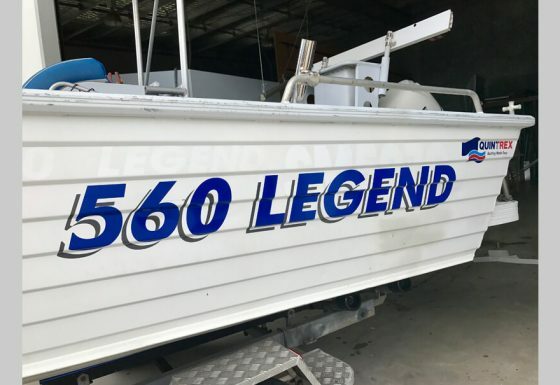 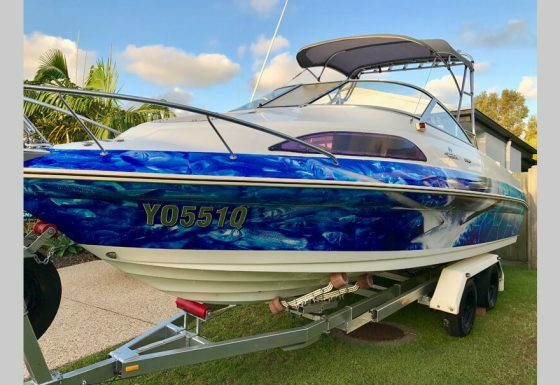 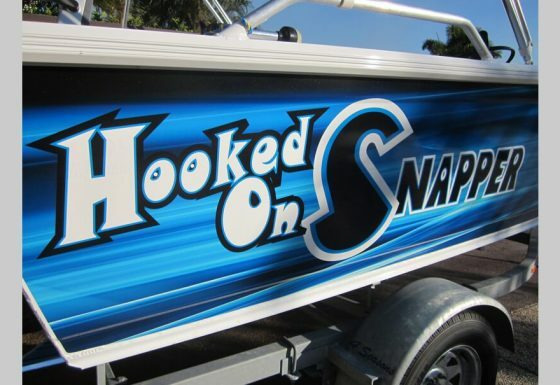 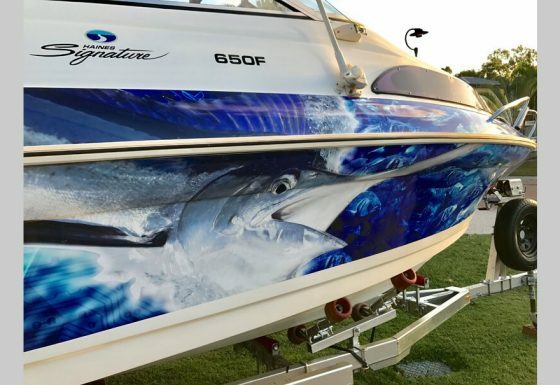 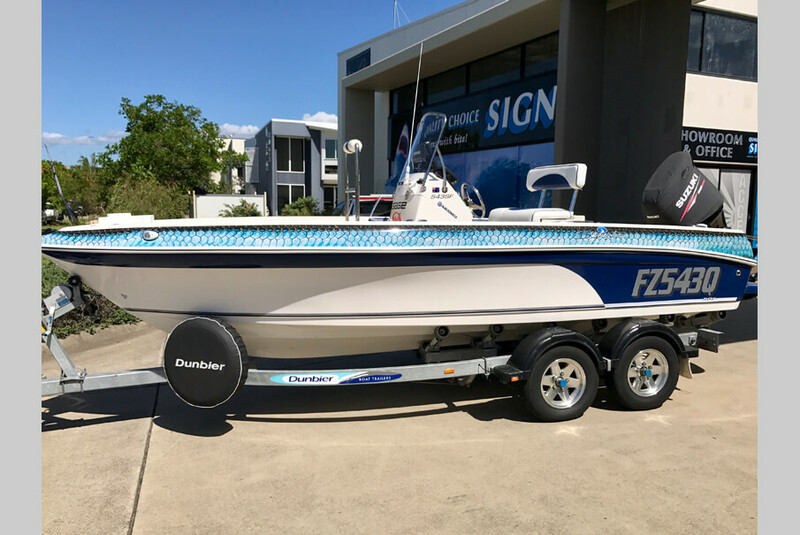 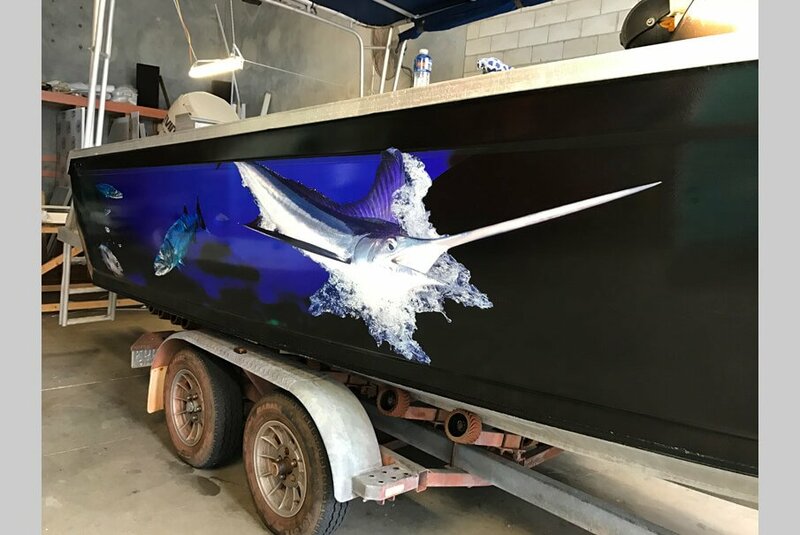 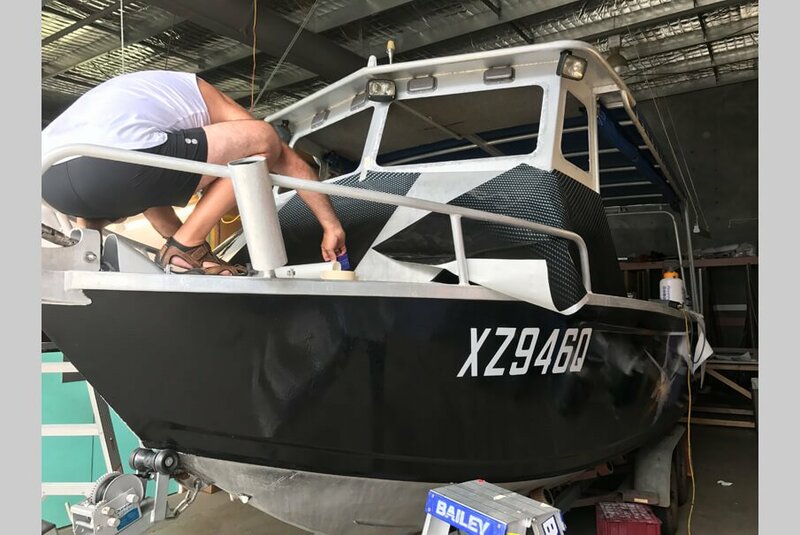 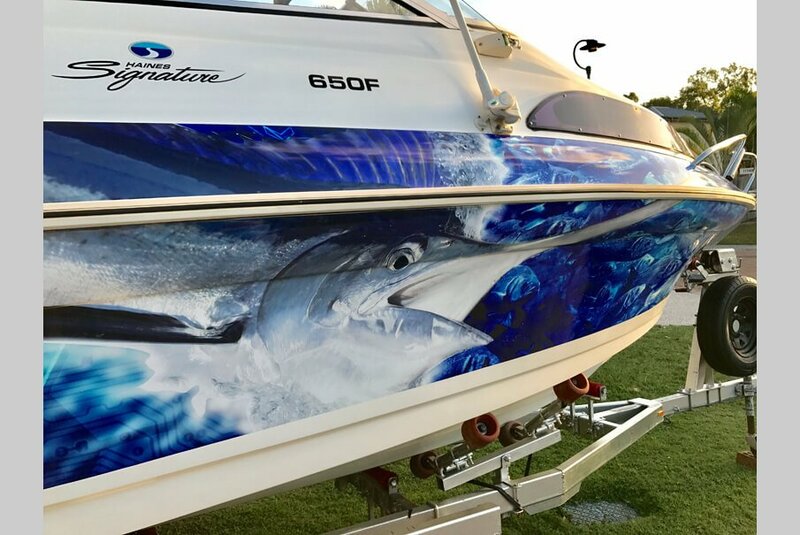 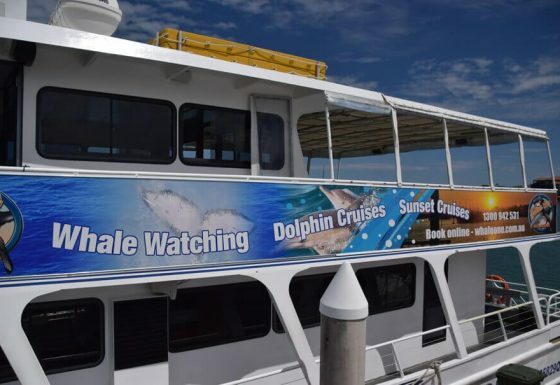 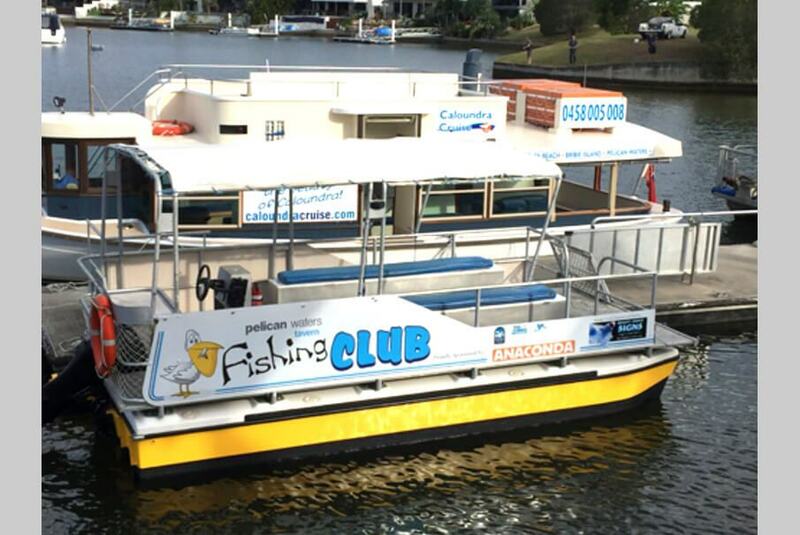 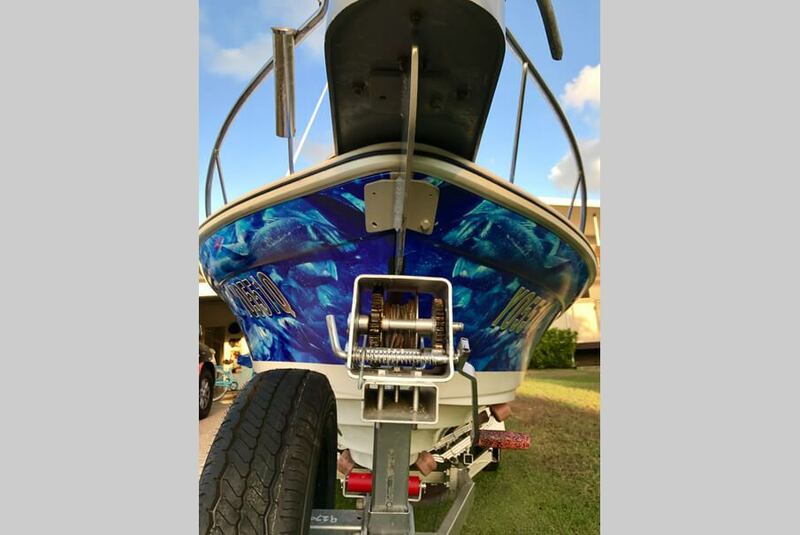 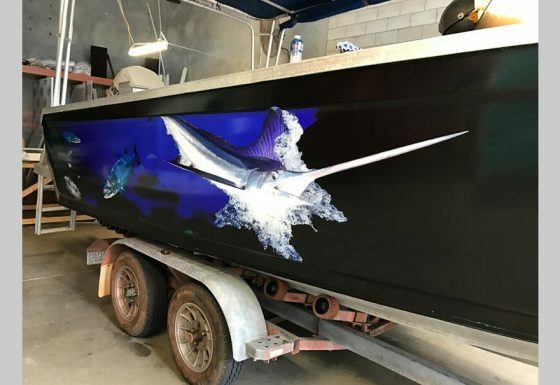 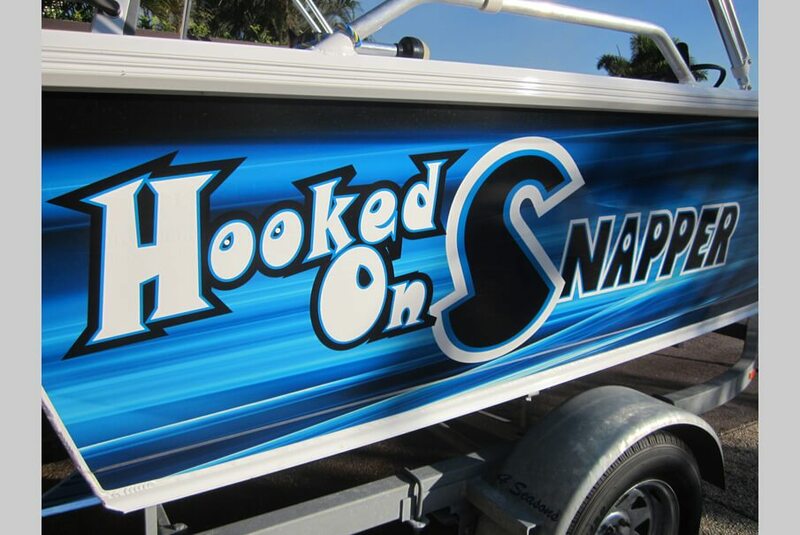 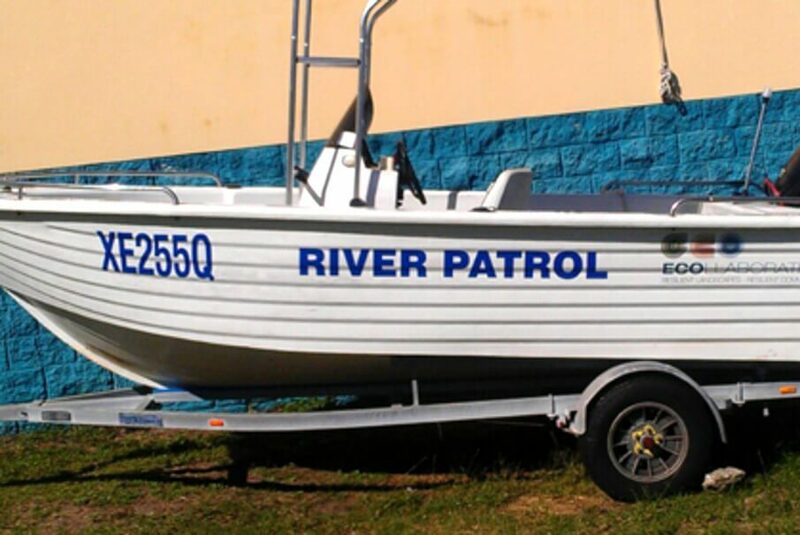 Let Quality Choice Signs make your boat or vessel really stand out on our waterways with a custom made skin to your requirements or we can create you an eye catching design….